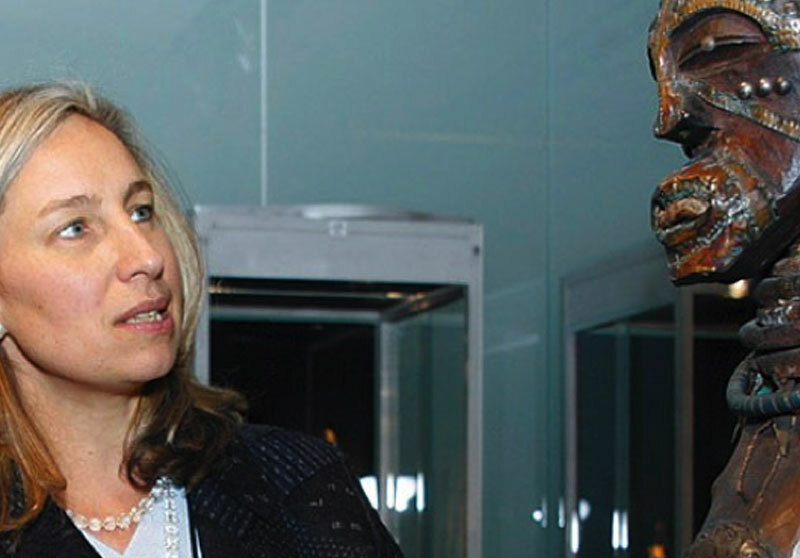 Jean Fritts joined Sotheby’s in 1992 and now is its worldwide head for African and Oceanic art. Previously with the National Museum of African Art and the Smithsonian Institution, she is a highly respected scholar, but also a central figure in the market for African and Oceanic art. She has been directly involved in the most important single-owner African and Oceanic art collections that have appeared at auction and achieved the greatest number of record prices; Sotheby’s sales of African and Oceanic art have quintupled since she joined the auction house. Ironically, for the creators of this art that inspired artists such as Picasso, its value is counted not in sales but in its sacred nature, most often that of establishing a lien with the spirits.